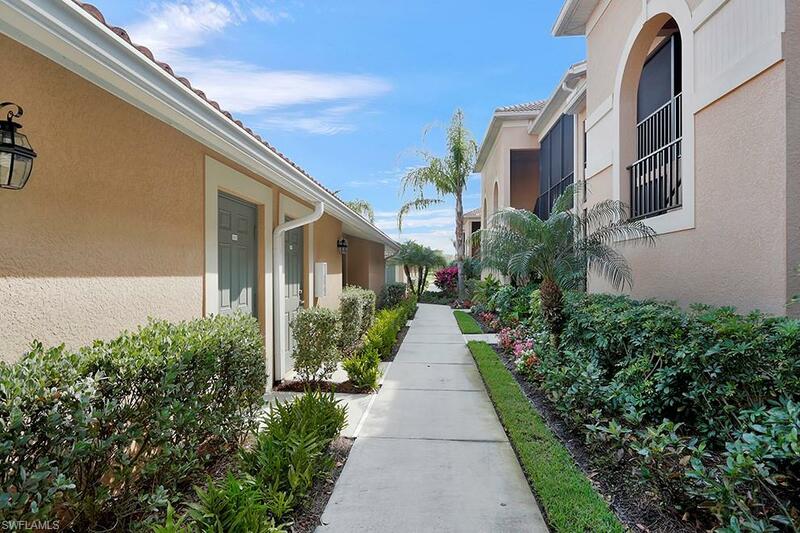 10330 Heritage Bay Blvd #2615, Naples, FL 34120 (MLS #218085007) :: Clausen Properties, Inc. 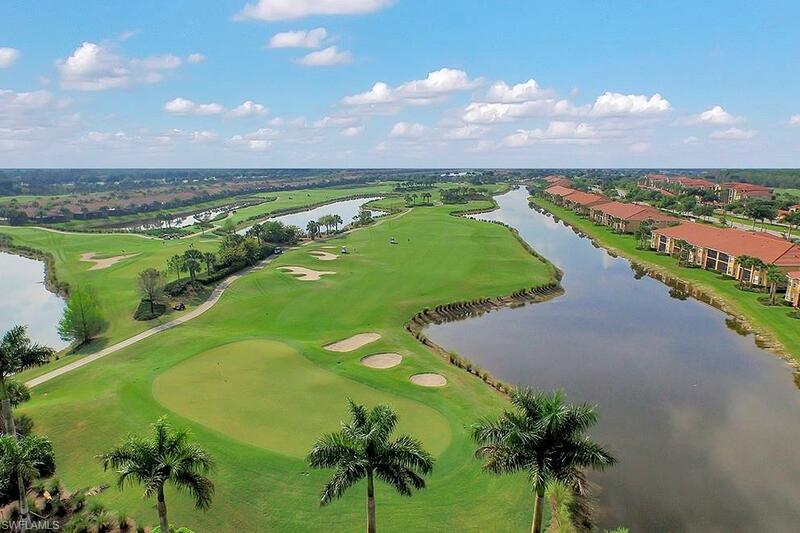 Enjoy a lovely view of the Cypress 12 green from this fantastic, south facing home in Heritage Bay. Perfect for enjoying the beautiful Florida weather, this 2BR+Den/2 Bath, first floor Veranda offers a sparkling pool just a few seconds away, on the other end of the building, and it's two screened lanais allow for sun or shade all day long. The split bedroom floor plan offers privacy when guests are in town and the den can be closed off and easily used as a temporary 3rd BR. Interior features include granite countertops, maple cabinetry in kitchen and baths, stainless steel appliances, 18" tile on the diagonal, and custom paint accents. The large, Master suite has bay windows, his and her walk-in closets, and dual vanity sinks. A detached 1 car garage provides additional storage. 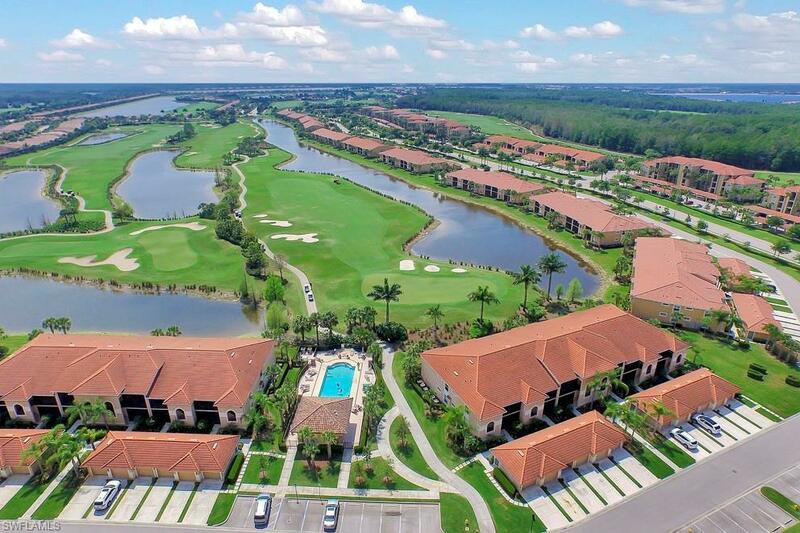 The OUTSTANDING AMENITIES include a 27 Hole Championship Course designed by Paul Azinger and Gordon Lewis, Aqua driving range, 27,000 sq. 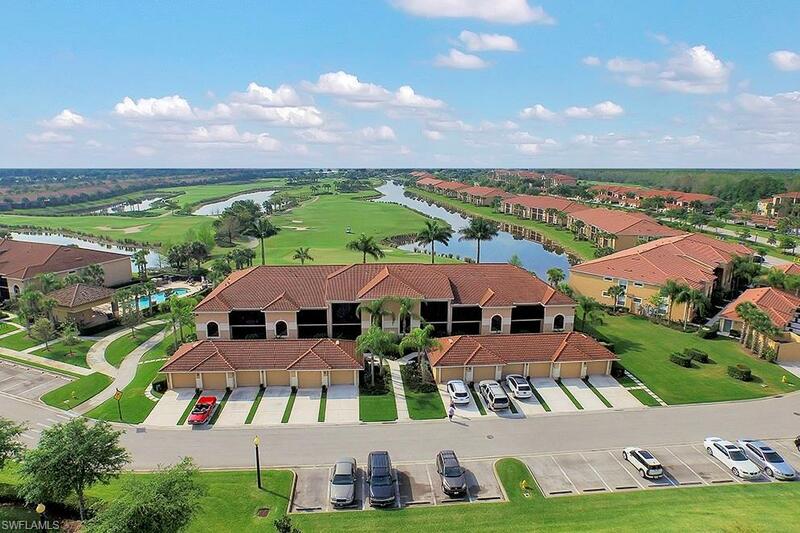 ft. Grand Clubhouse, 2 restaurants, a Pool-side Tiki bar, a State of the Art Fitness Center, salon and spa rooms, 6 stunning community pools, an active tennis program with seven Har-tru tennis courts, card and billiard rooms, locker rooms with saunas, just to name a few! Listing courtesy of Naples Realty International Ll.